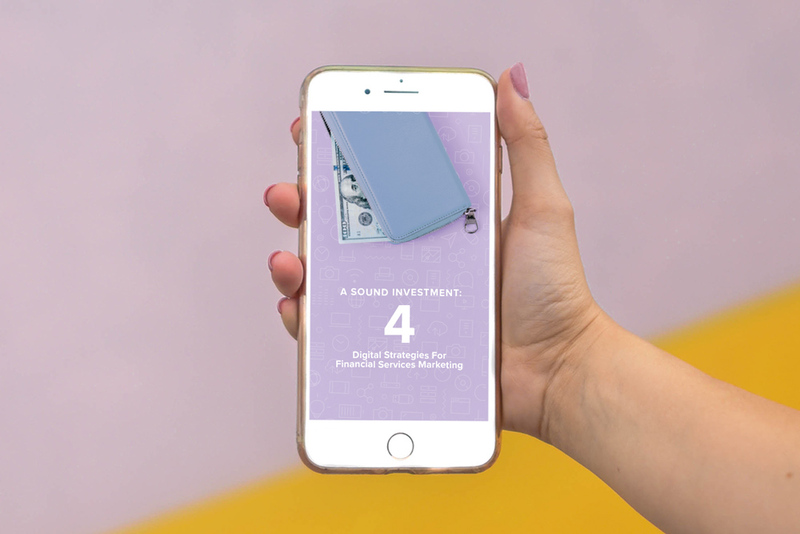 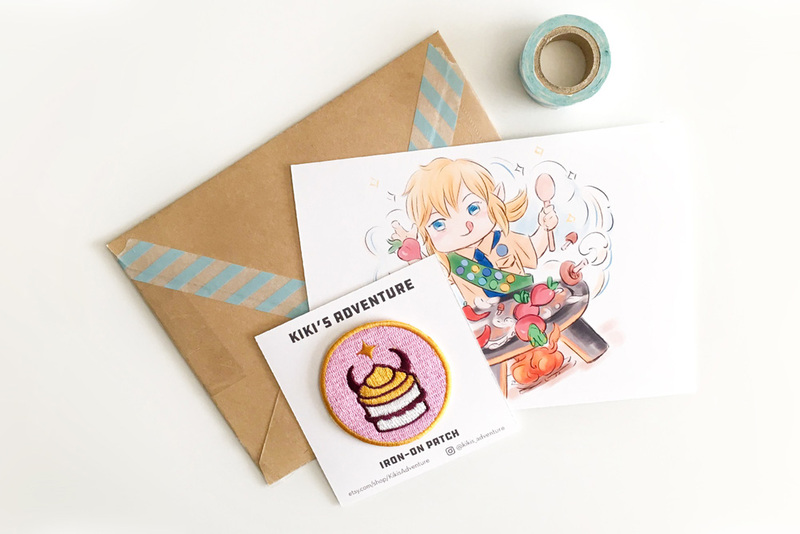 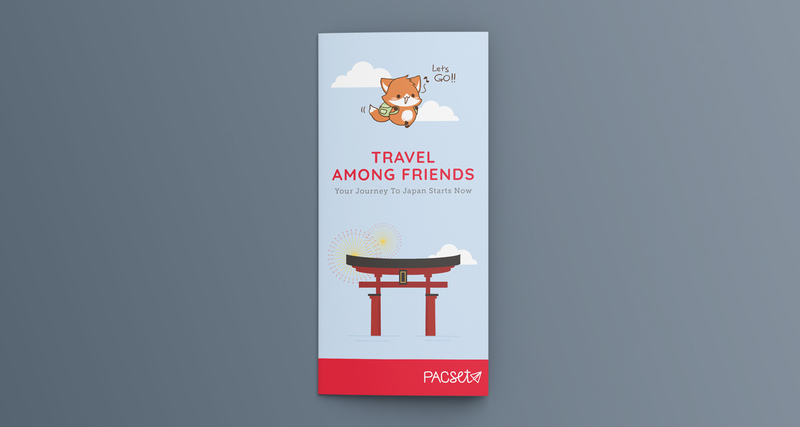 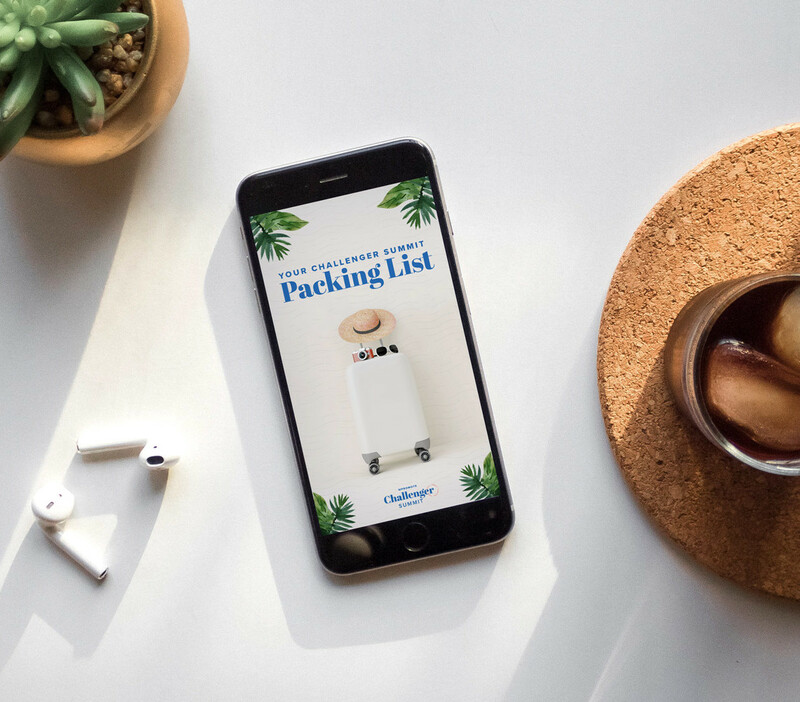 PacSet is a travel startup that creates unique adventures in Japan, with itinerary themes ranging from food to pop culture to animals. 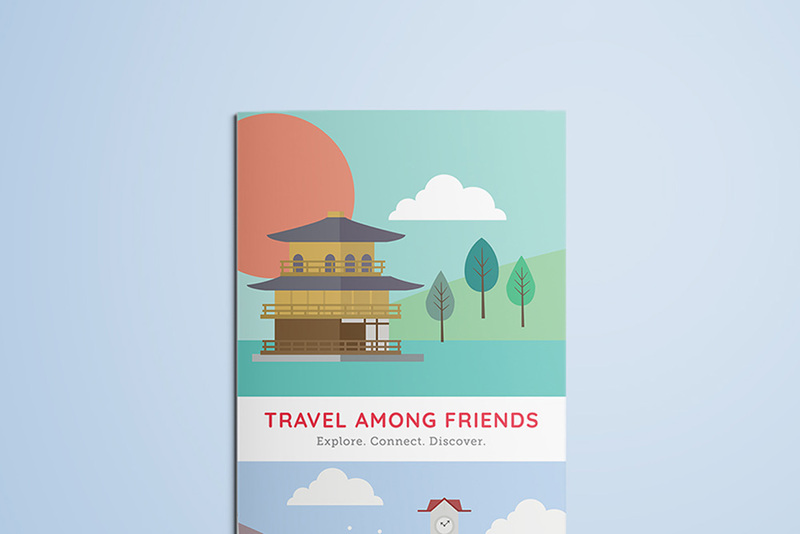 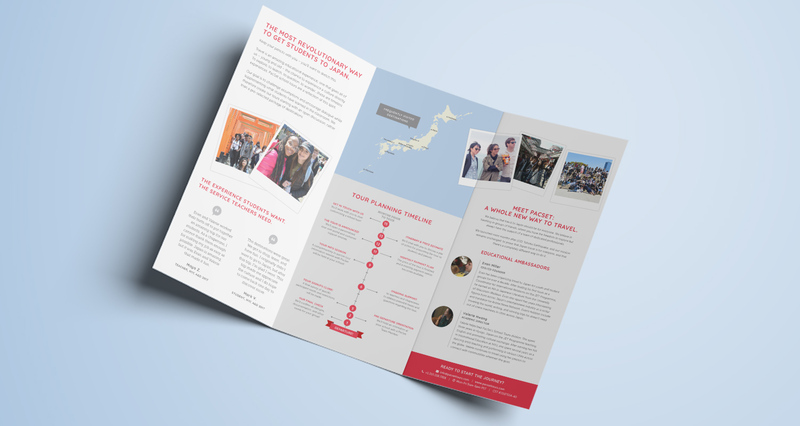 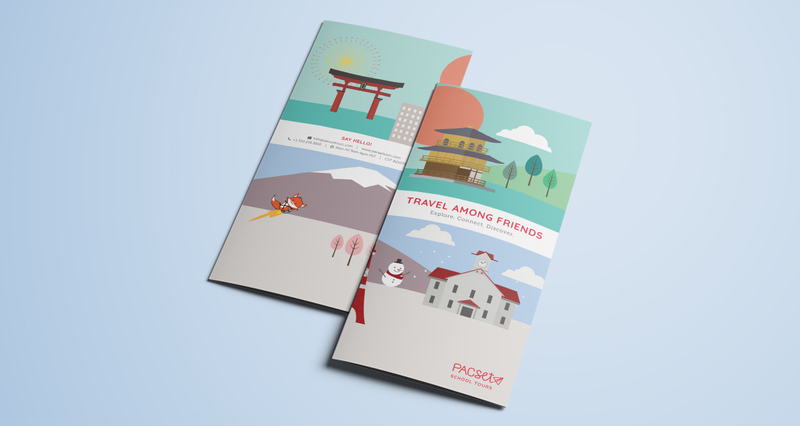 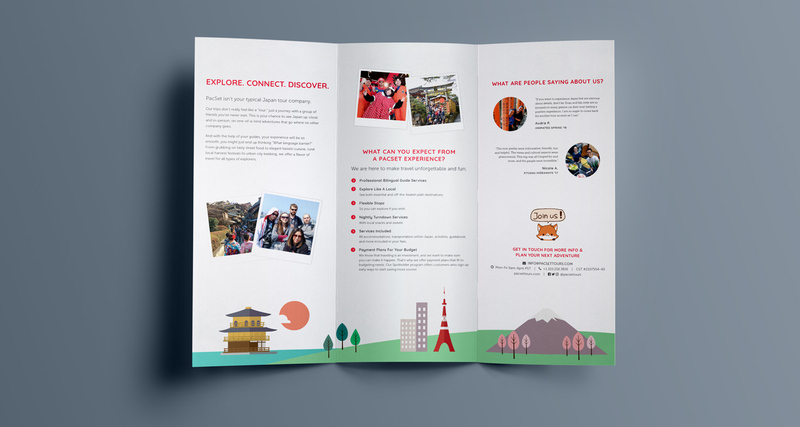 I designed and illustrated brochures highlighting their visited destinations and tours for students. 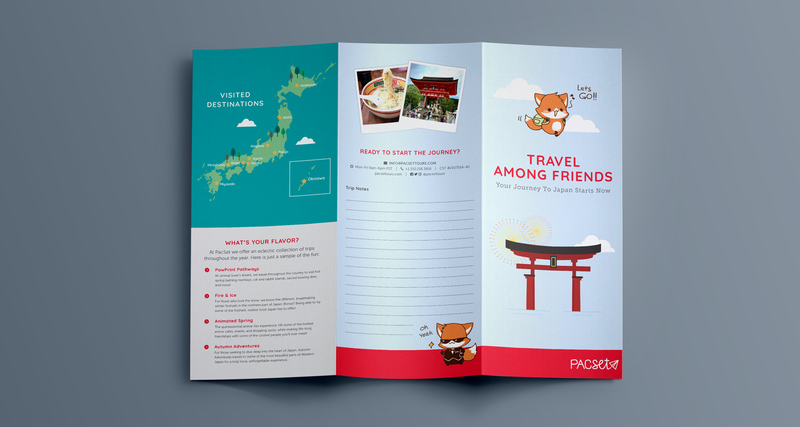 Since there isn’t much established branding for the company, I based the design on their friendly pop culture focus and incorporated existing images of their cute fox mascot. 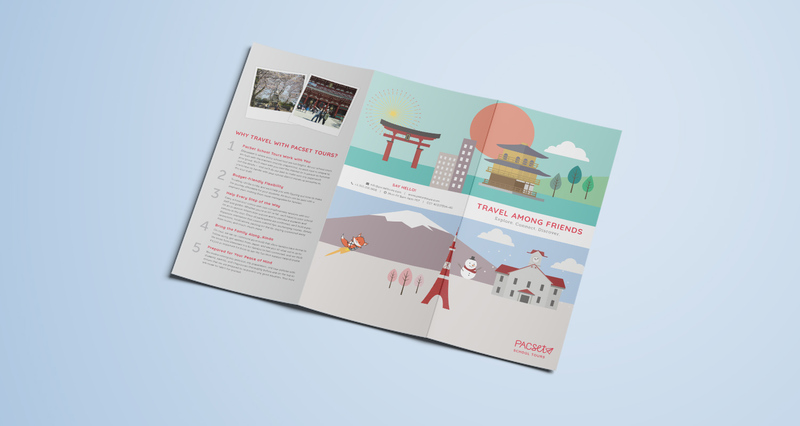 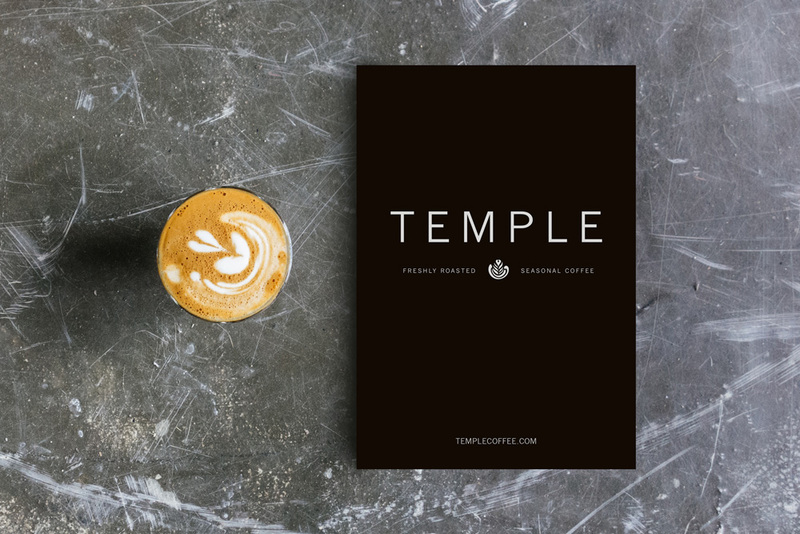 I also designed a more general brochure, with tour highlights and room for prospective travelers to make notes about their potential trip.